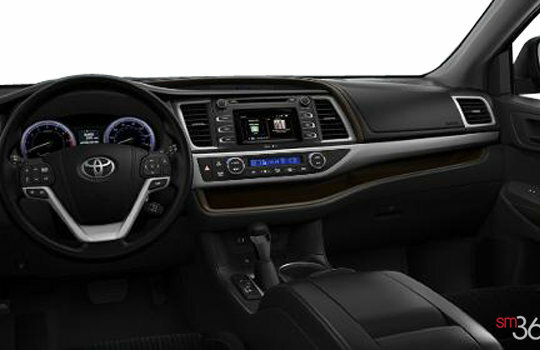 Your Cash Deal $41,710 * + HST & Licence. 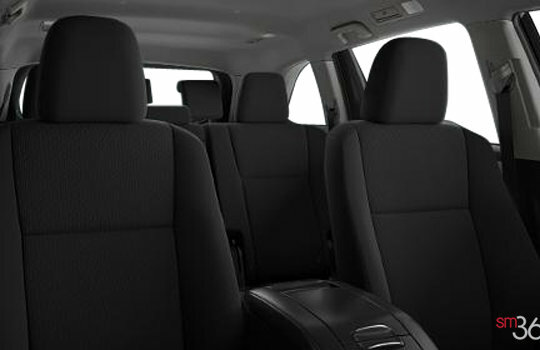 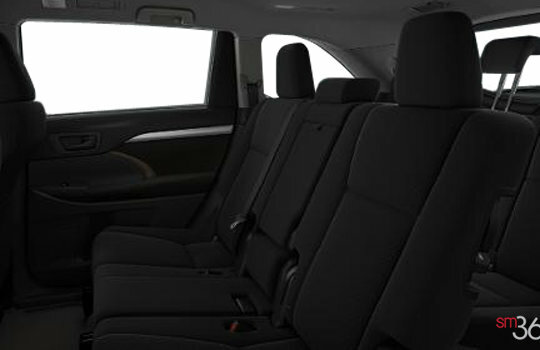 Convenience Package: Integrated SiriusXM Satellite Radio, Satellite Roof Mounted Fin Antenna, 3-Zone Independent Automatic Climate Control, Power Rear Door with Jam Protection, Keyless Entry with Hatch Release, Start/Stop System, 8" Display Screen, Fog Lamps, Cloth and Softex Seat Material, Power Lumbar Support (Driver Only), Heated Front Seats with Console-Mounted High/Low Setting, 8-way Power Adjustable Drivers Seat, Leather Wrapped Shift Knob, Leather Wrapped Steering Wheel, Flip-Up Rear Hatch Glass, and Blind Spot Monitor System with Rear Cross Traffic Alert. 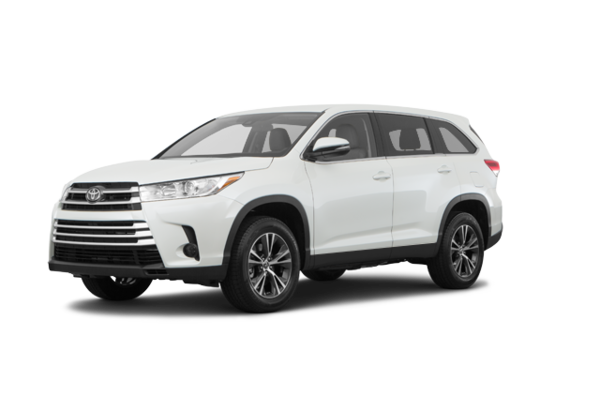 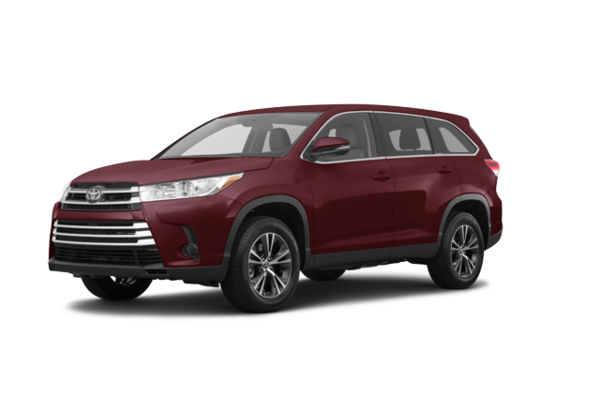 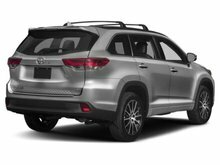 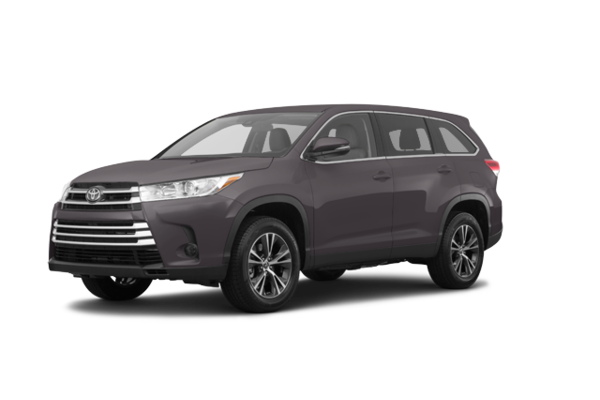 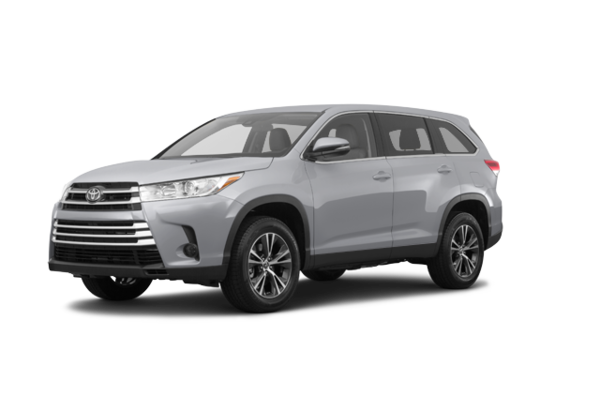 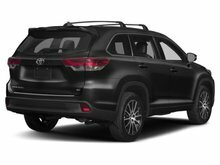 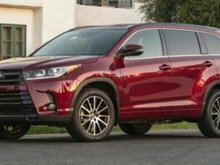 Want to try the 2019 Toyota Highlander LE V6 AWD?